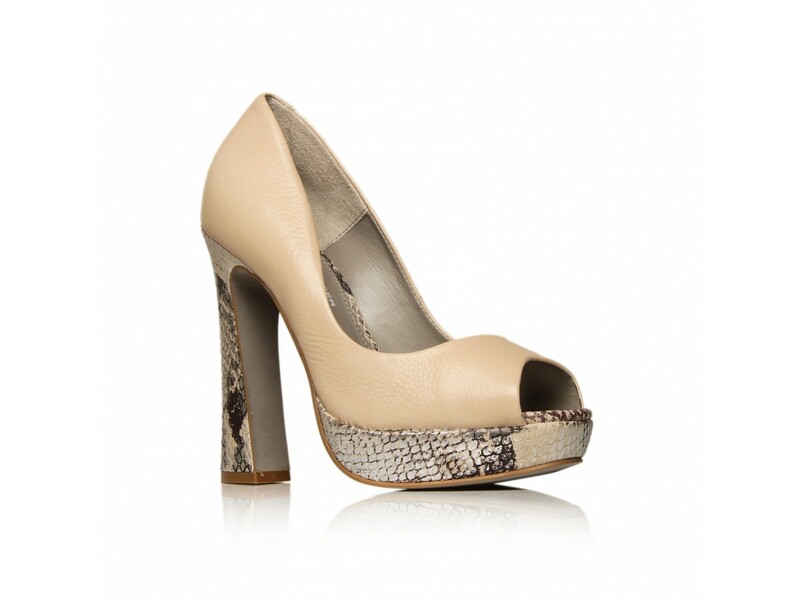 I don’t know if Made in Chelsea’s Ms Caggie Dunlop inspired these punchy platform peeptoes by Kurt Geiger, but I bet she sure would like them…. I will ask next time I talk to Caggie’s lovely manager. TOWIE Last Christmas video – is Sam Faiers wearing my gold sequin dress….